Anyone can imagine a house, but to build it, it is better to call on an architect! Creating a game is the same and it's our job. These innovative technologies will boost your business and you will be ahead of your competitors thanks to your innovations. Properly used, these two technologies will be your loyal allies in getting people talking about you and attracting prospects. 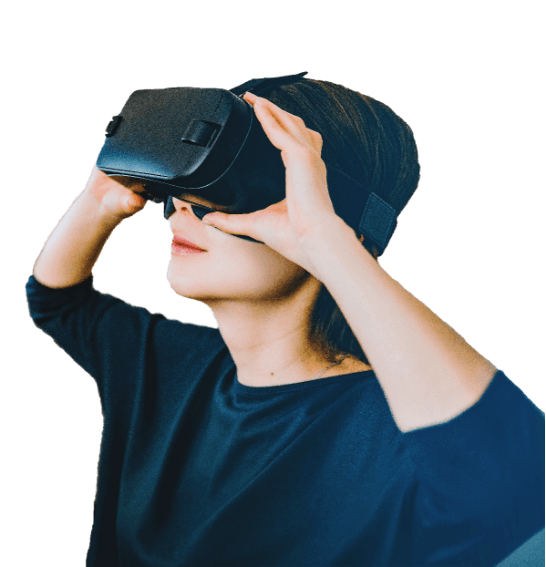 Virtual reality is ideal for: creating immersive experiences, enhancing the experience in points of sale and showrooms, on stands at fairs and exhibitions, to carry out simulations and virtual tours. 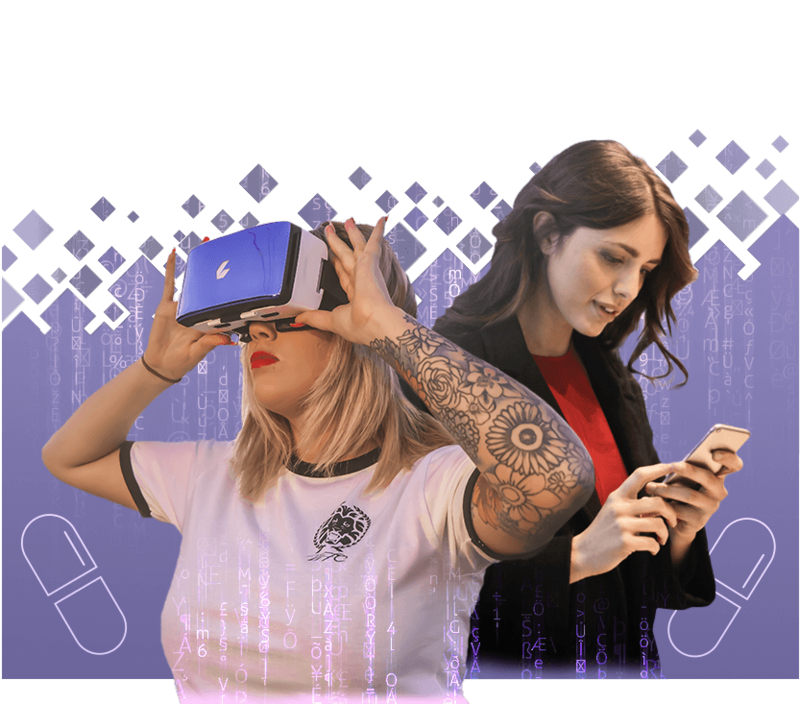 Augmented reality is ideal for: creating mobile experiences, sharing fun content, improving the point-of-sale experience, providing additional information to users.